This really is a great gift idea! This space-age technology device is here to provide you with early warning of gaseous atacks from friends and relatives. 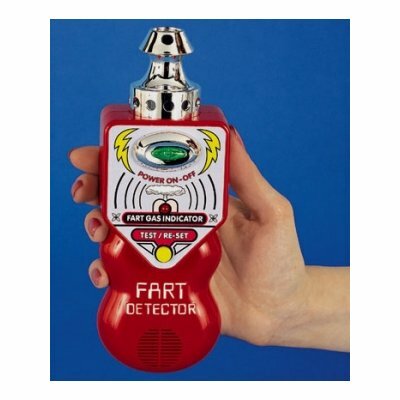 This technologically advanced product actually detects methane gas and issues a loud warning.